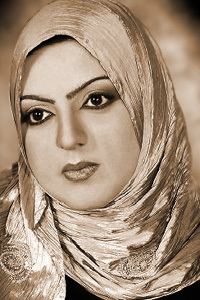 Reem Al Lawati of Oman began writing poetry at the age of fifteen under a pseudonym. She had to remain anonymous because her poetry often dealt with themes of love, which were considered taboo. Her latest collection of poetry is Invented Stupidities (2006).